Livermore Valley’s Premier Food and Wine Affair Spans Four Delectable Days. 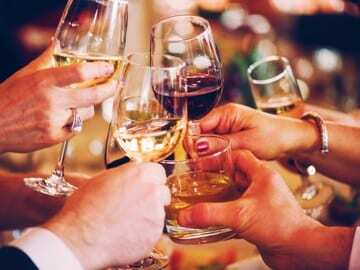 On Thursday July 25, 2019 Livermore Valley’s premier food and wine affair will take place, which has 18 winemakers partnering with Bay Area chefs to compete for honors at Casa Real. Taste pairings and cast your vote for the coveted People’s Choice award! Friday through Sunday, wineries across the region host ten food and wine events including Port tastings, a hike in the vineyard, honey tasting and more.